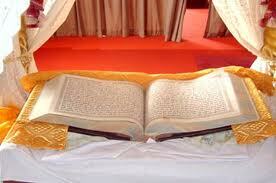 Welcome to the website of the Shri Guru Gobind Singh Ji Gurdwara in Sheffield. 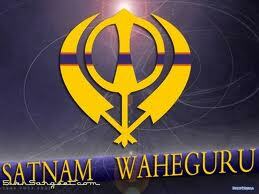 The Gurdwara (meaning the House of God) is the Sikh place of worship. 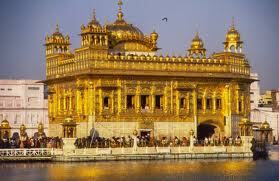 It is both a spiritual place of worship and a cultural learning centre for the young . It was opened in July 2011 and is the only Gurdwara in Sheffield but serves a much wider community in the South Yorkshire region. 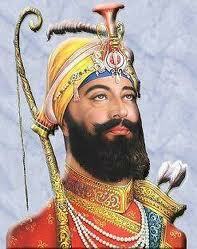 The shri Guru Gobind Singh Ji Gurdwara is open to everyone because in Sikhism everyone is equal. This equality is shown by everyone sitting down together on the carpeted floor in the Diwan Hall. When coming to the Gurdwara, please bear this in mind when deciding on what to wear. Additionally, everyone is required to take off their shoes before entering the Gurdwara and keep their heads covered at all times whilst in the Gurdwara.